You’ve seen them a hundred times before. You know, the bright eyed salad crunching woman. Head thrown back with hysterical jubilee, she is overtaken by the gloriousness of the vegetable medley gracing her lunch bowl. The promotional flyer for your local natural foods co-op features them. The websites for major grocery chains use them. 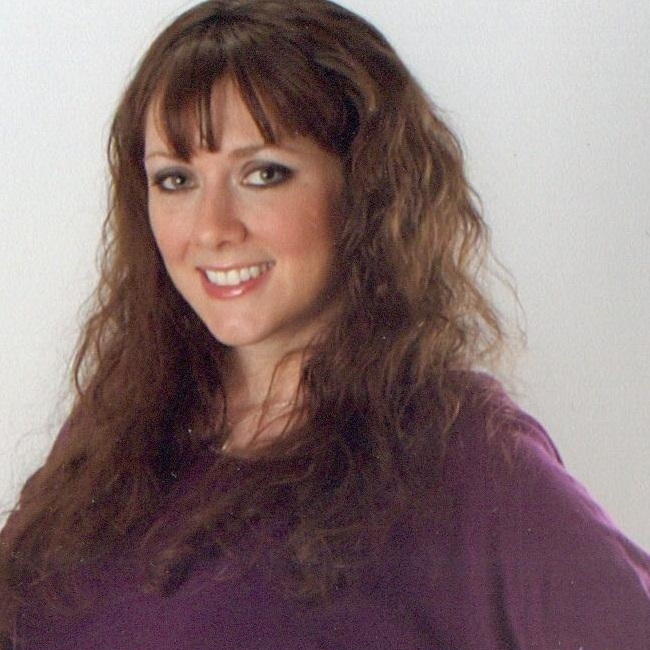 Educational pamphlets in your doctor’s office use them. Tons of vegan organizations use them. Heck, I bet if I checked into it, I probably used one to illustrate a blog post at least once. 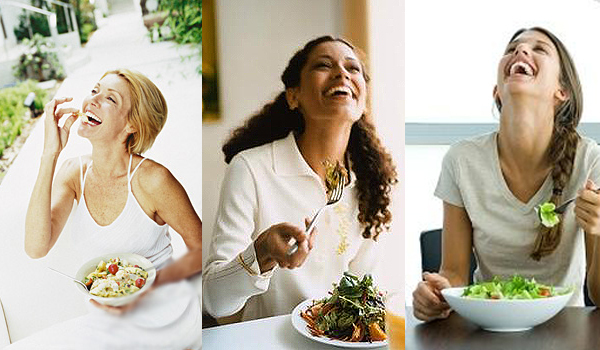 Stock photographs of women… sitting alone… with a salad that is so damn hilarious, they can’t help but explode with laughter and delight. Recently, the absurdity of these images has caught the attention of the internet, resulting in a number of memes, a tumblr page, and even a play. 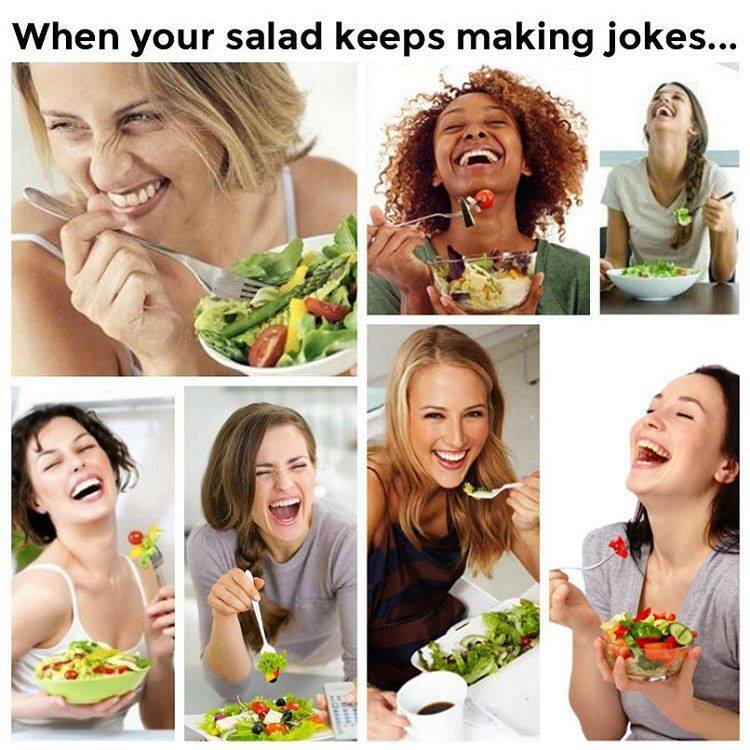 Salad isn’t really funny. Rarely is it ecstasy-inducing. Usually it’s just a messy experience of trying to shove awkward lettuce leaves into your mouth. Often you’re dissatisfied and annoyed that you used too much dressing, or not enough. In reality, you’re checking your teeth for stuck pieces of lettuce instead of smiling from ear to ear between bites. Eating salad is, in general, a mundane affair. But eating salad is lady’s work, and, as such, it must be performed accordingly to tell a particular narrative when being observed and documented. Vegan feminist theory tells us that food–what we eat and how we eat it–is firmly rooted in gender norms. The consumption of vegetables (with salad being the ubiquitous cliché) is a highly feminized behavior. Gender codes also manifest in the regular hyper-emotionality of women in advertising. That is, women are often portrayed as having inappropriately extreme emotional responses. Representation of this kind adds to the cultural understanding of womanhood as infantile, irrational, and immature. In this case, even a little bit insane. These images reinforce women’s subordinate status. Pairing hyper-emotive women with hyper-feminized food items makes for a perfect storm in sexist imagery. I have, of course, been presented with the inevitable, “Men, too!” argument. 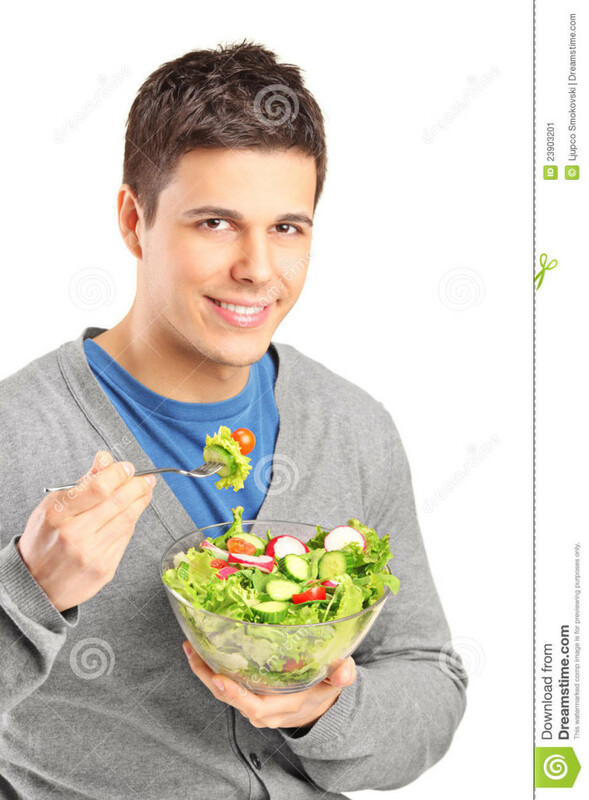 True, men are often shown to be just a little too excited about their salads. But let’s be honest: they are much less frequently depicted laughing, with their head thrown back, in their underwear, or pregnant. The gendered frivolity of salad consumption is very much so a feminine affair. When men are pictured in the improbable scenario of eating a salad prostrate on a bed in a white thong, then, okay, let’s talk. This entry was posted in Feminism & Patriarchy and tagged Food, Media, Sexism, Vegetables, Women Laughing with Salad by Vegan Feminist Network. Bookmark the permalink.